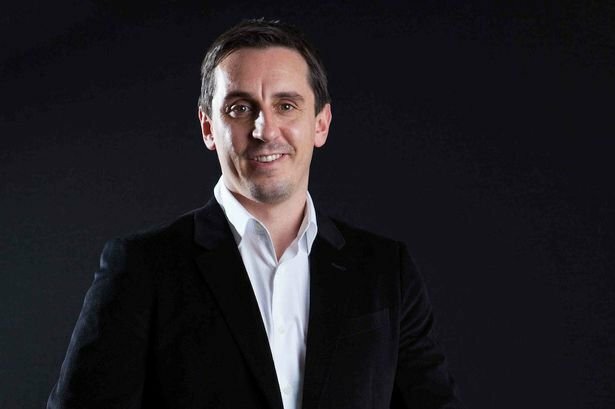 Manchester United legend and SkySports pundit Gary Neville took a dig at Arsenal’s management for failing to replace the outgoing manager Arsene Wenger yet. He also declared that the incompetence of the Arsenal board is to be blamed for bringing instability to the club. According to the latest reports, the Gooners are reportedly eager to offer the job to either of its two ex-players, Mikel Arteta and Patrick Viera. Apparently, Hoffeinheim boss Julian Nagelsmann is also in the reckoning, with the board preferring a young, dynamic manager to bring in the changes required to bring back the glory days at the club. Keep watching this space for more.